Where is my return portal? 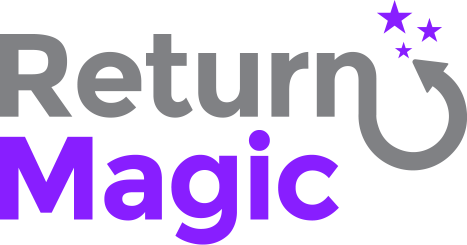 How to send customers to my new return portal? What happens to labels that aren't used by my customers? How can I receive notifications when my customers request a return? How do I notify my customers on the status of their return? How to make the most of my return portal? Save the URL to be able to add it to your website and send your customers to your portal when you are ready to go live! This link doesn't work for you? How to change the URL of my return portal?